I don't know if I'd say that Hellboy was "a right jolly old elf," but I also wouldn't go up to his face and tell him that. If he wants to play Santa, he can play Santa. 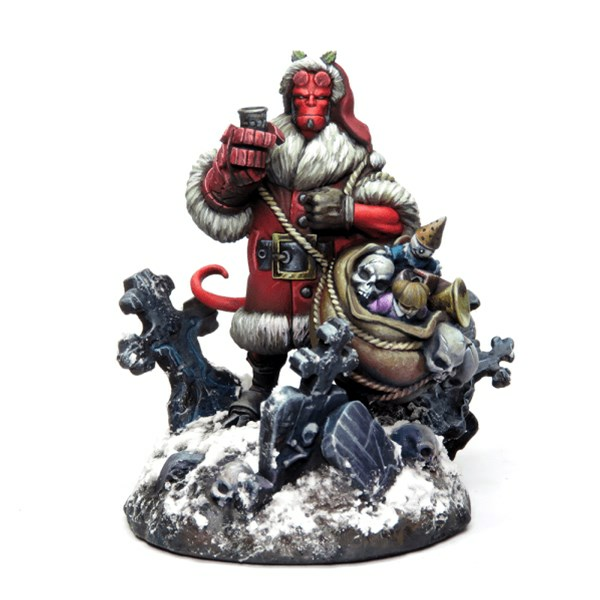 And you can do, if you order the limited edition Holiday Hellboy miniature for the Hellboy game from Mantic. You can get your name put down on the "Nice" list now. 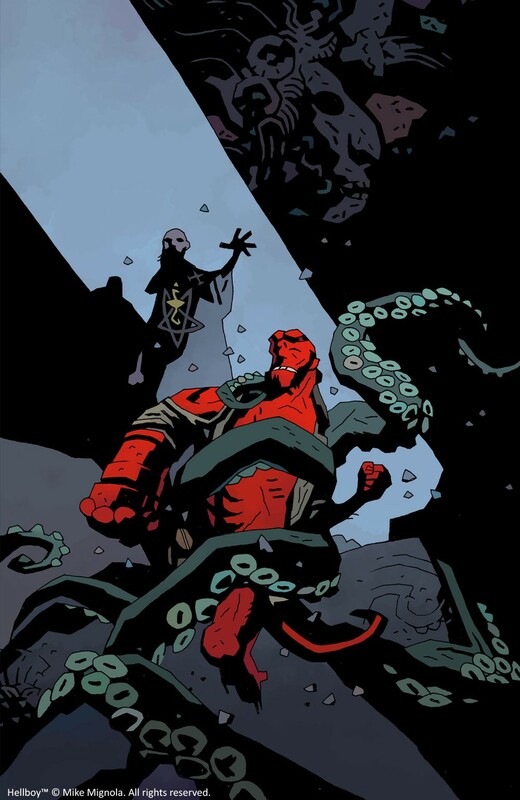 Mantic is working on bringing Hellboy and all his BPRD friends to your tabletop. But games don't just spring up out of nowhere. There's a lot of work that goes into their design and development. Mantic is working on pulling back the curtain on this process, by talking with James M. Hewitt, and gets into how the game changed once his skilled hands got to it. The BPRD, along with their most iconic asset, Hellboy, will be making their way to your tabletop later this year. Mantic has announced that they've entered into a partnership agreement with Dark Horse Comics. As such, the big red guy, Abe Sapien, and more will soon be under your control. 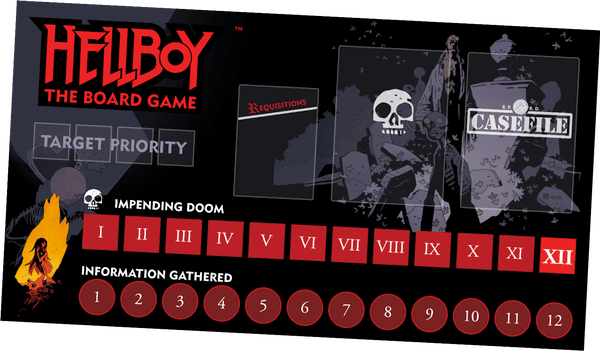 The Hellboy board game will be a cooperative affair as you and fellow paranormal defenders face off against some of the most iconic villains from the series. You can expect the game to be on Kickstarter this April.